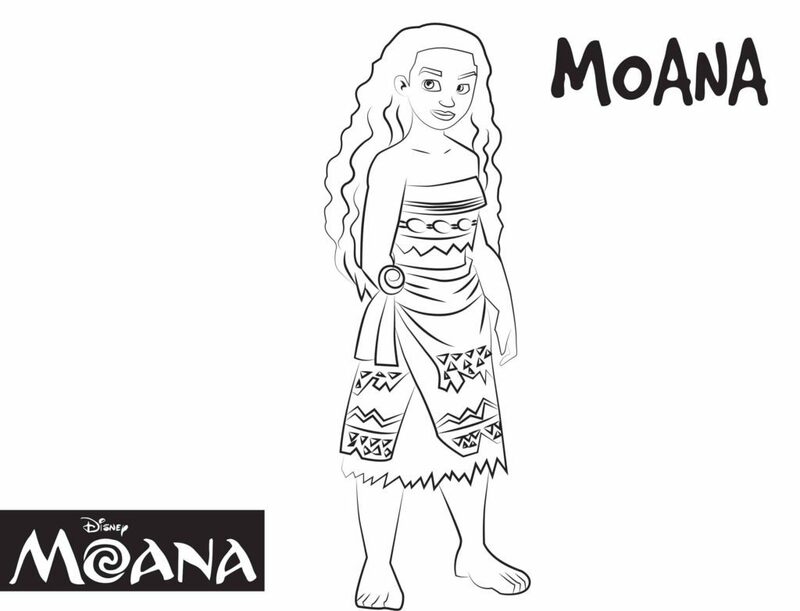 Moana, Disney’s new instant classic, is getting lots of play. 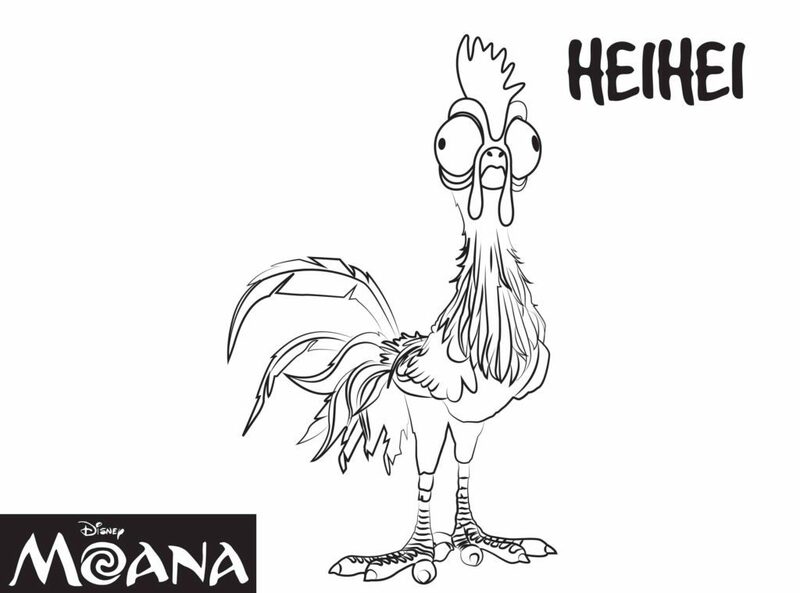 And there’s good reason why! 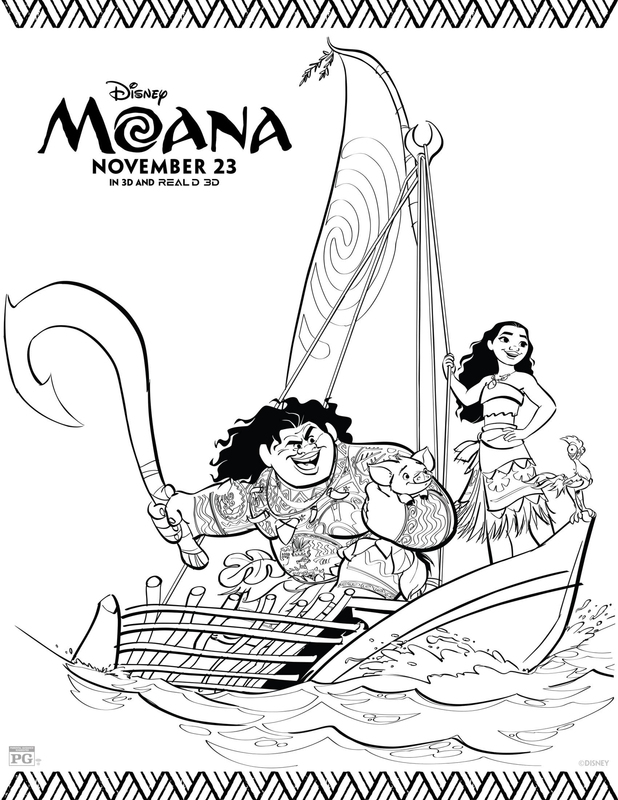 Huge adventures, an amazing soundtrack and fantastic performances! 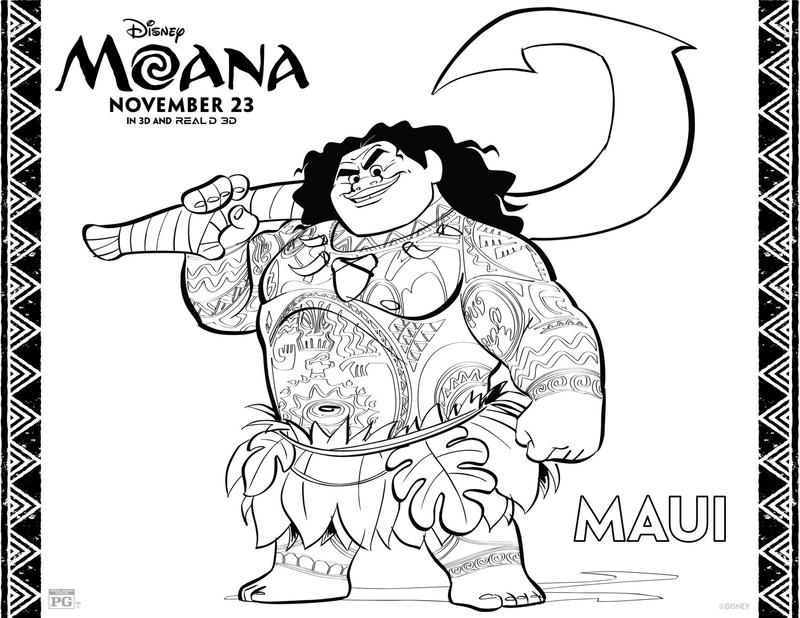 Did we mention… The Rock?! 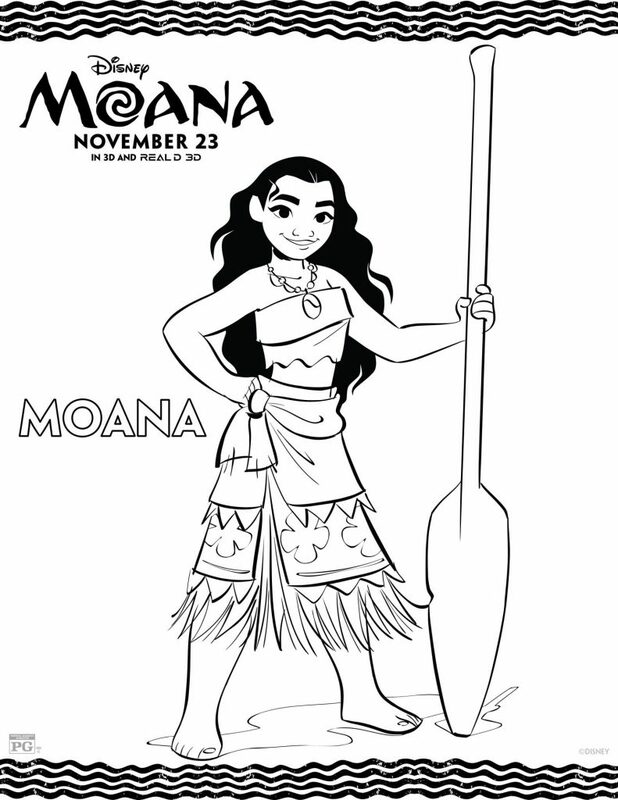 Auli’i Cravalho, the young Hawaiin 15 year old voice of Moana is a true gem for Disney. 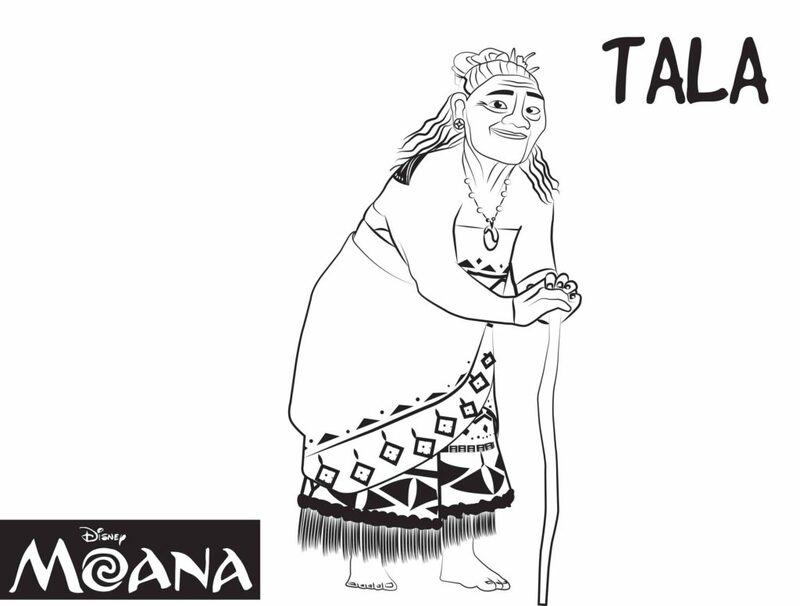 She blesses us with her beautiful voice, belting out BIG song arrangements. 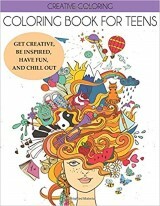 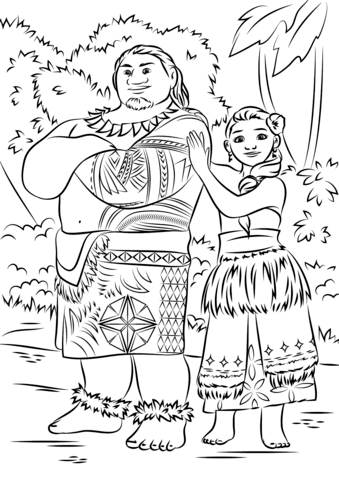 They stick in your head with the likeness of ‘Frozen’. 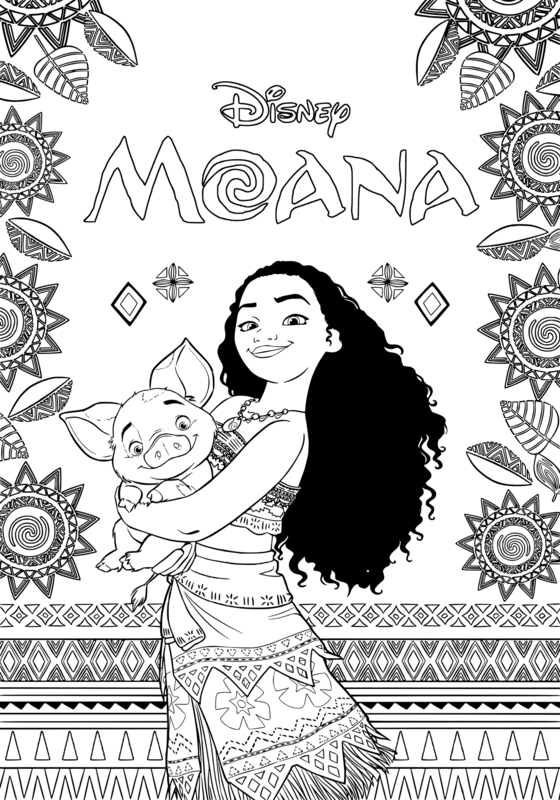 This movie is so good, I’ve seen it three times already, and it just came out! 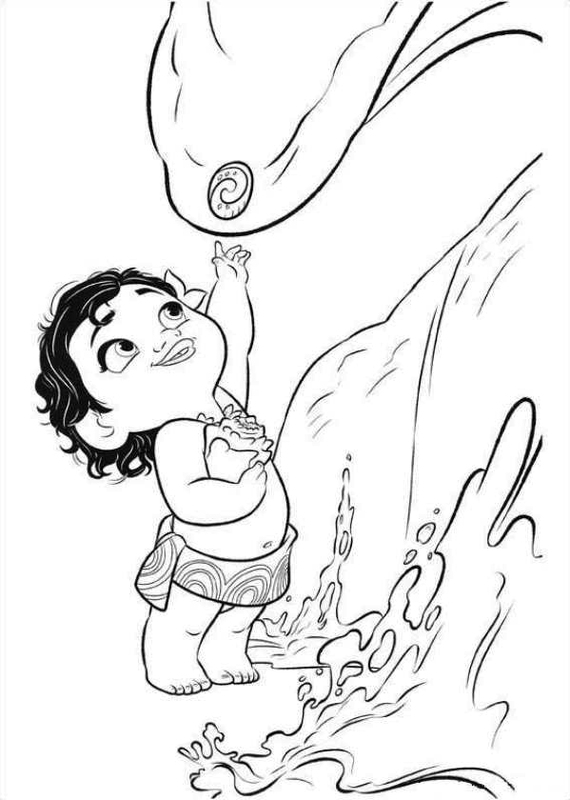 I’m ready to see it again. 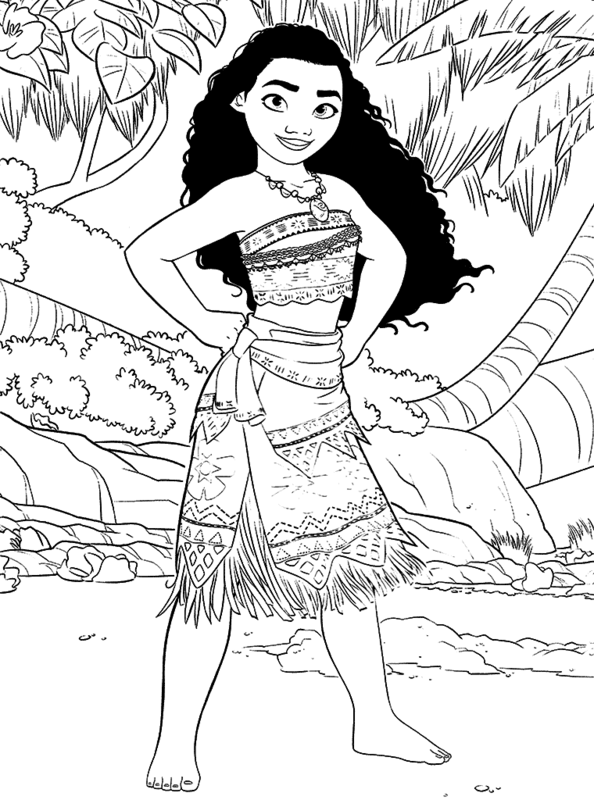 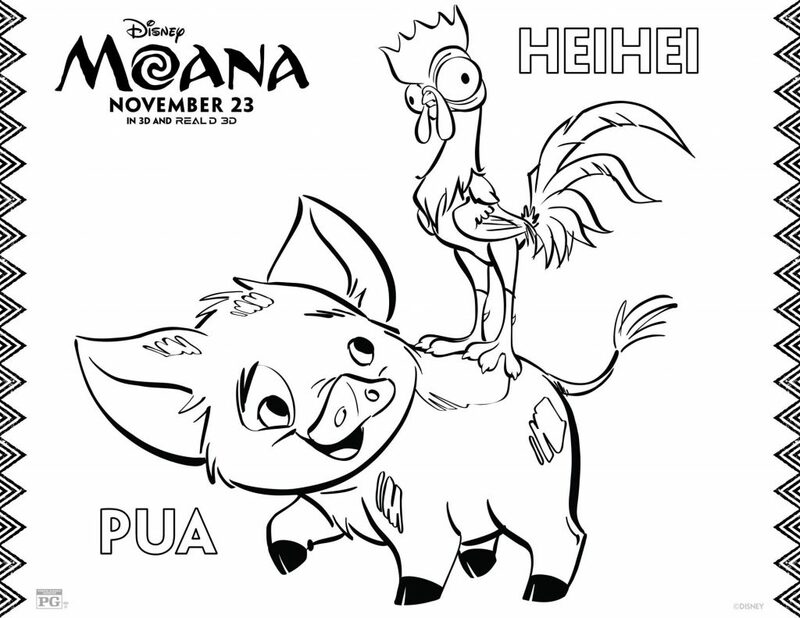 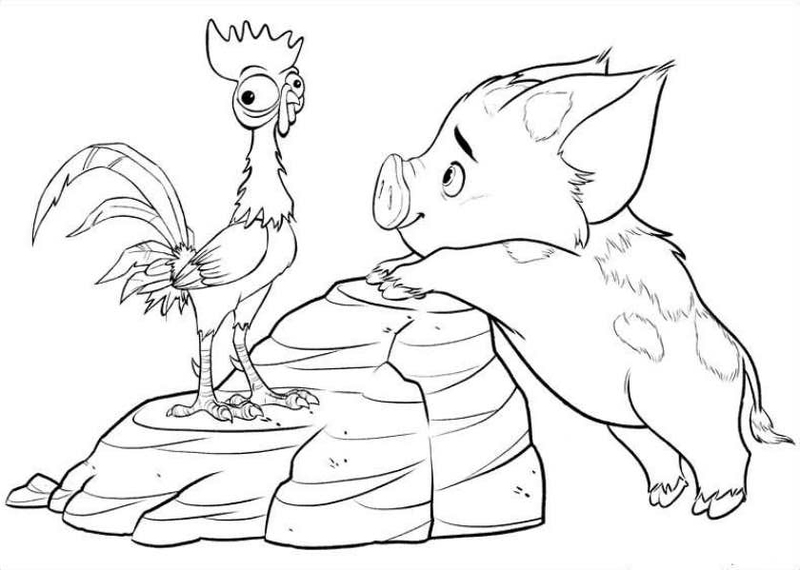 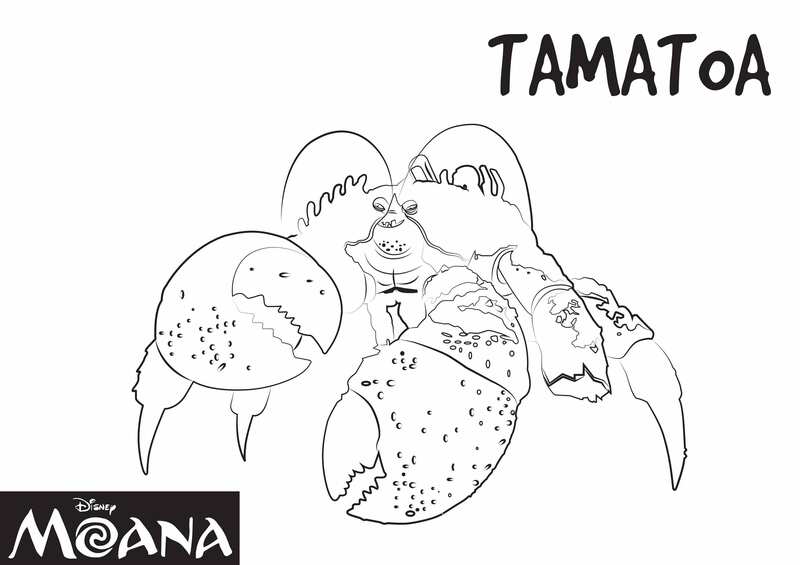 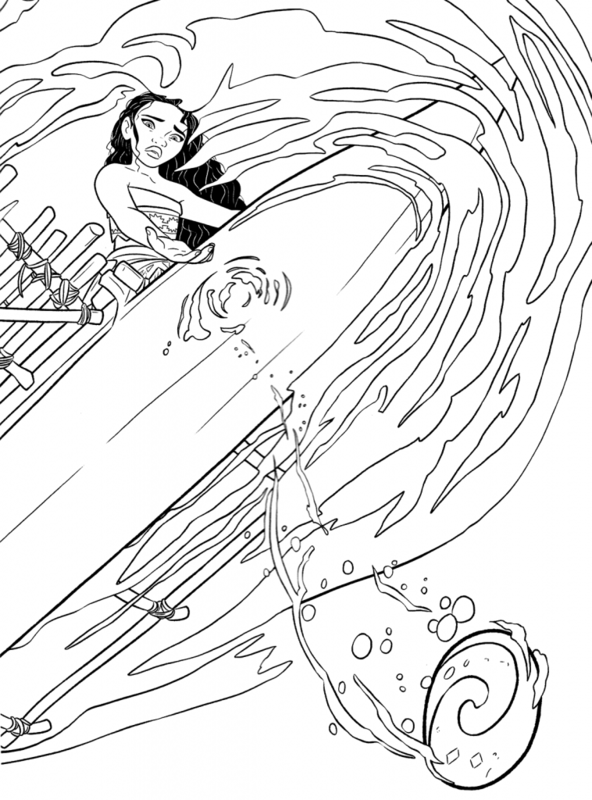 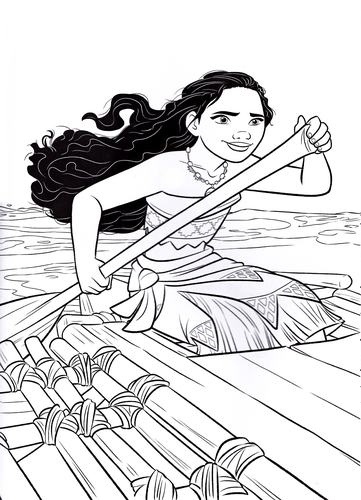 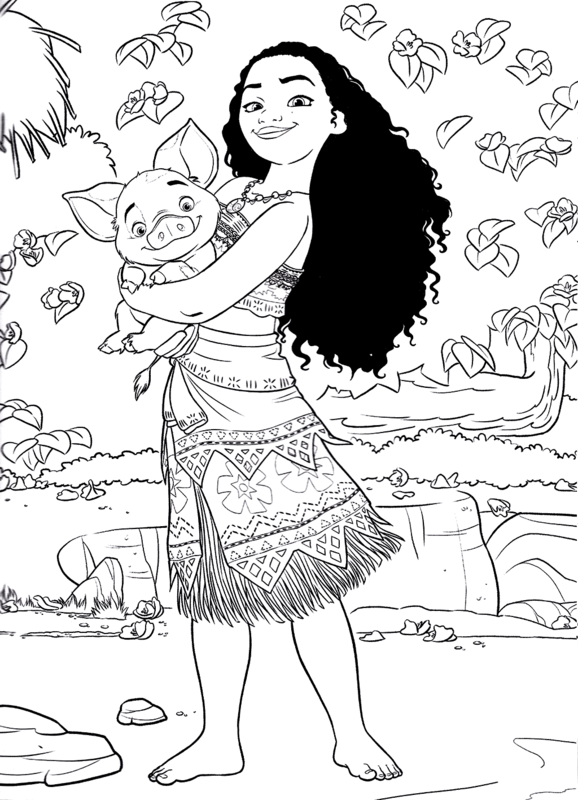 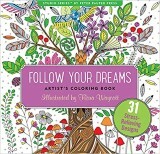 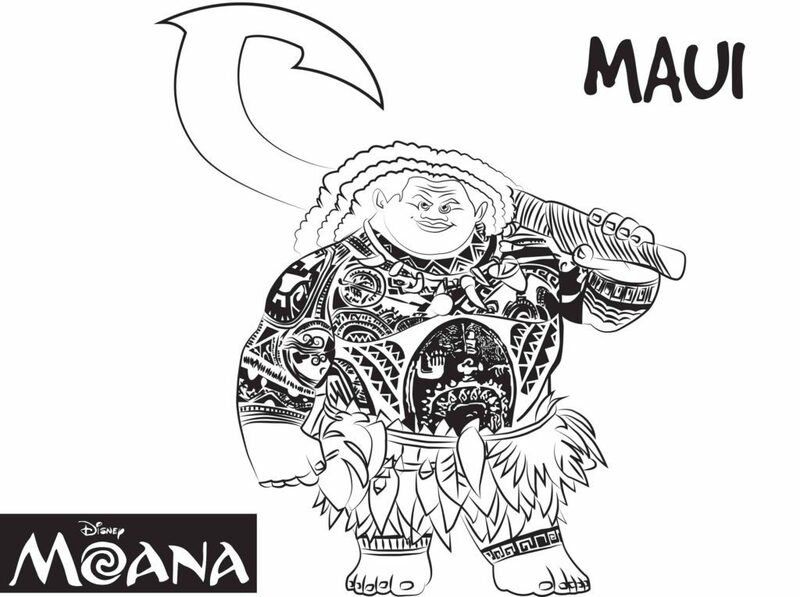 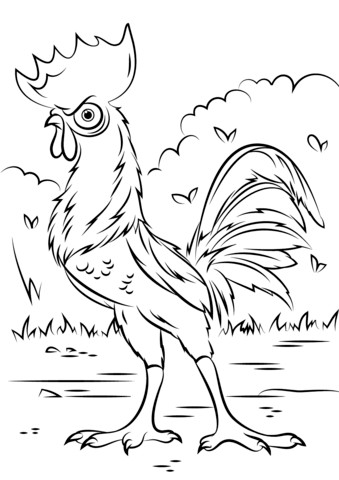 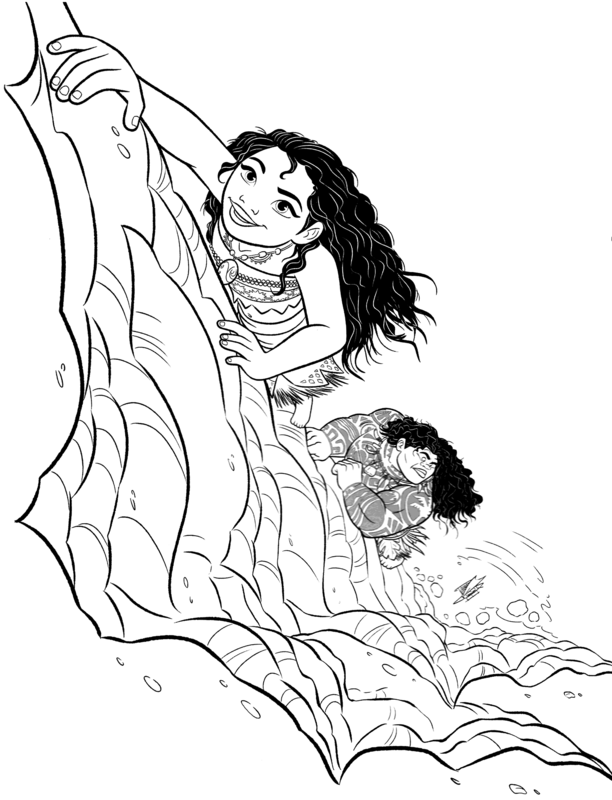 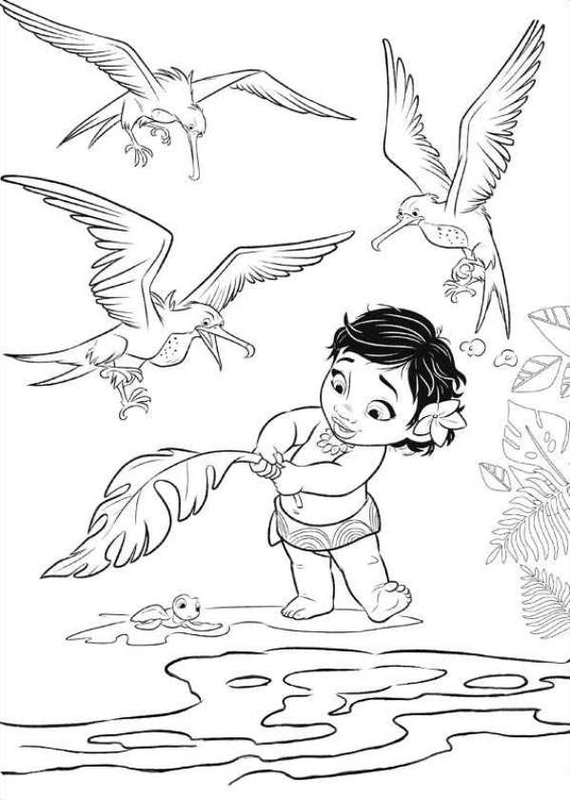 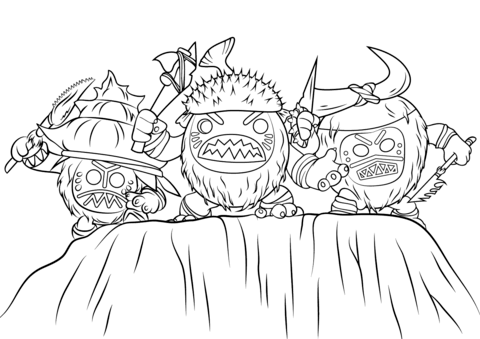 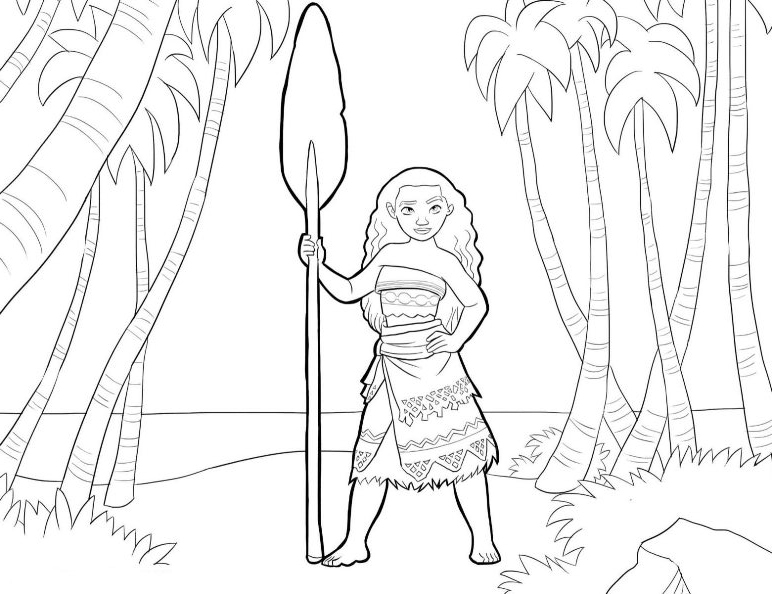 So grab your crayons and let’s color these great Moana Coloring Pages!